I know, right? What could the makers of Roomba and astronomers possibly be arguing over? This is the story of how an obscure slice of the electromagnetic spectrum become the object of one bitter fight. iRobot, the company behind the Roomba, has been looking to bring its little robot technology to the outdoors, according to FCC filings unearthed by IEEE Spectrum. 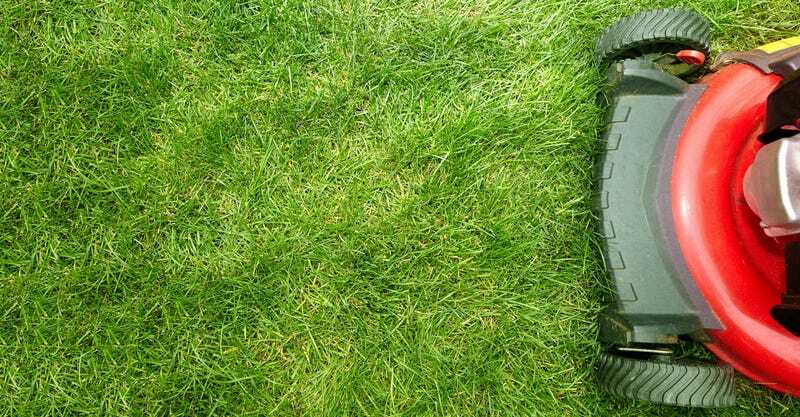 Now automated lawnmowers already exist, but they require you to bury wire all around the lawn. This “edge wire” lets the robot know to stay inside your lawn, but it’s also a pain for us human overlords. iRobot wants to replace the buried wire system with a handful of small wireless beacons. These beacons will communicate with the robot lawnmower with radio waves in the range of 6240 to 6740 MHz range, which is used by nobody except...the National Radio Astronomy Observatory. It’s ultimately up to the FCC to decide whether iRobot gets to use that spectrum or shift to a different one. We have to say, the idea of a robot lawnmower messing up the radio telescope data is pretty tragicomic.